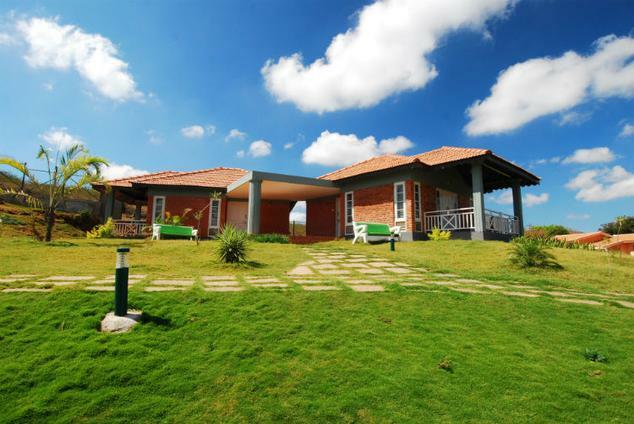 Bandipur Safari Lodge is located right amidst the soaring Western Ghat Mountains on the Mysore-Ooty Highway. 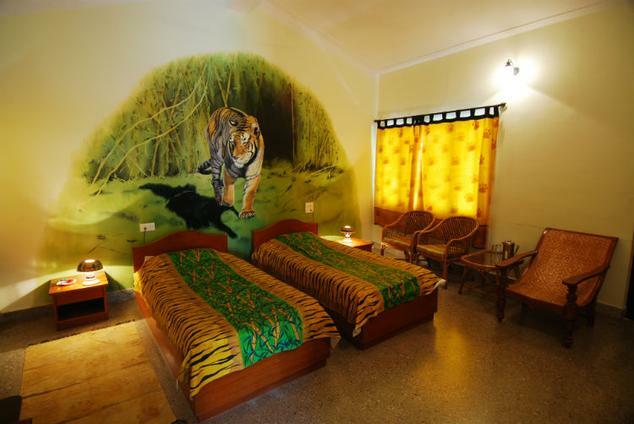 Bandipur Safari Lodge is home to tigers. 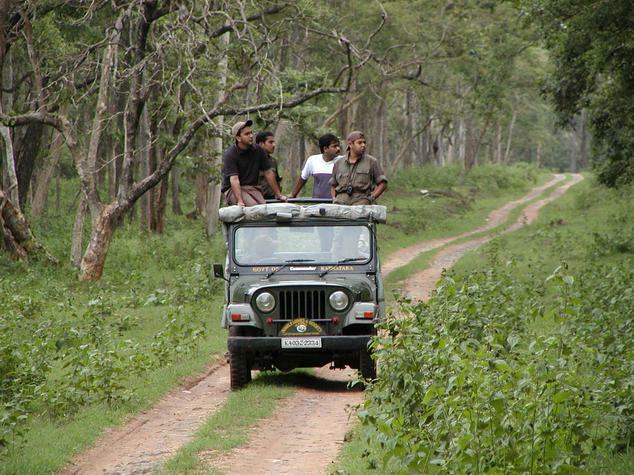 It is one of the first tiger reserves of India. 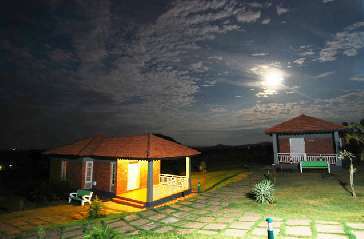 Staying at Bandipur Safari Lodge is an experience that you will cherish for many years to come. 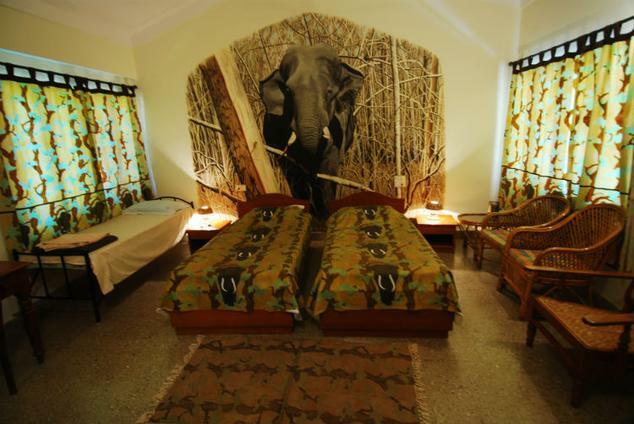 The lodge room offers some of the best accommodation options to people who are looking for comfortable stay when in Bandipur. All rooms here are designed with great care to offer guests finest living experience. The entire ambience and decor of the room is so well-designed that you will feel completed relaxed here. 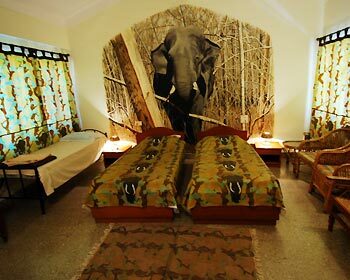 The cottages are divided into three categories – The Tiger Room, The Gaur Room and The Elephant Room. 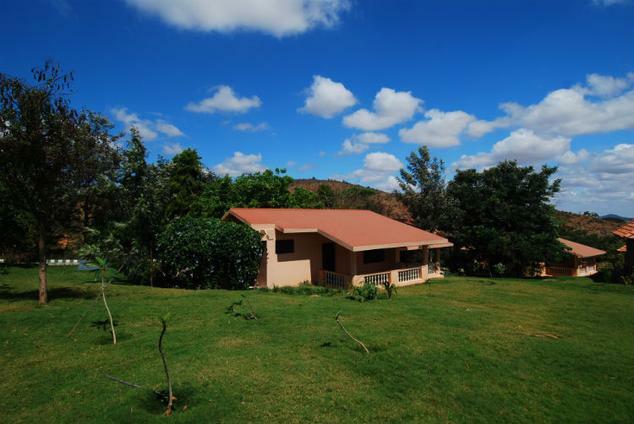 Each of these cottages is well-equipped with features that travelers look for a memorable stay. These cottages are designed for the comfort of travelers. 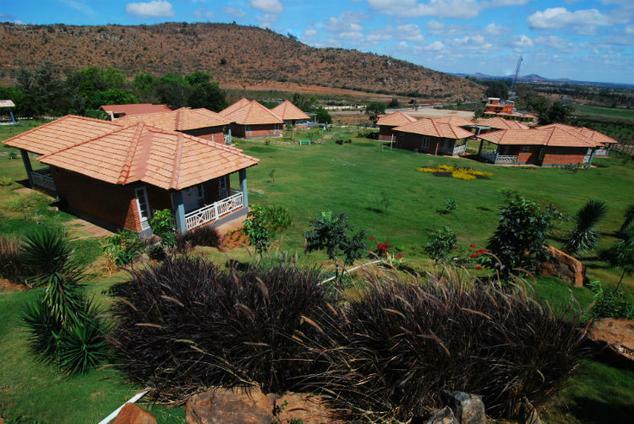 Each of these cottages offers some of the best facilities that travelers look for when visiting a national park. Time that you will spend here will make for memories that you will cherish for many years to come. Some of the most common facilities that you will get access to when staying here are comfortable bedding, a mini bar, tea or coffee maker, direct dial facility, doctor on call, laundry service and 24 hour room service. As the very name implies, Special Cottages, are well furnished cottages offering finest of the accommodation to travelers visiting the place. 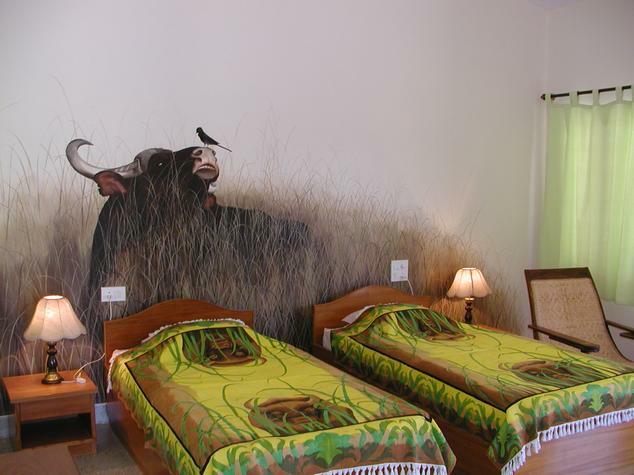 These are appropriate for those who want to have a hassle free stay here. 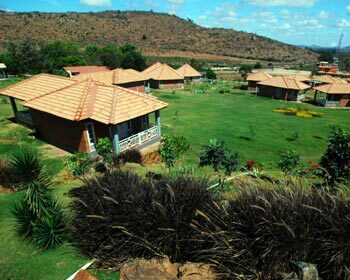 These cottages come well-equipped with all the facilities that you need to stay. Laundry service, direct dial facility, doctor on call, 24 hour room service, coffee or tea maker, a mini bar, work desk, stylish furniture and safety deposit are the amenities you will get to enjoy when living here. The cottage offers in house restaurant that serves to guest a range of dishes that are prepared using finest of the ingredients. Here you can dig into scrumptious meal that chefs prepare exclusively for you. Whether you are craving for vegetarian cuisine or non vegetarian cuisine, you can get it all here under one roof. In addition, you can also get Chinese and Thai menu right here.